This can be done by accumulating shares that pay rising dividends. By earning a guaranteed passive income for owning businesses, you stand to gain more in any economic condition by reducing risk and taking advantage of bargain purchases. 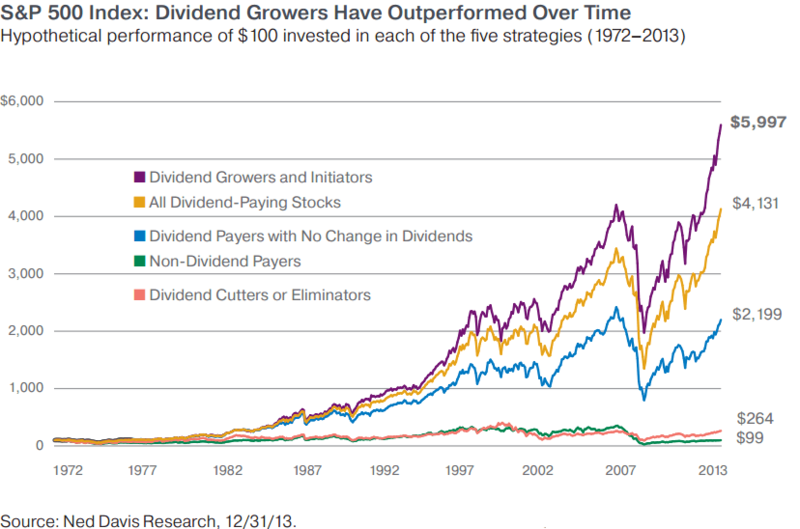 Companies paying dividends is a sign of growth and bottom-line profits. As long as the company continues to perform on the highest level, you can receive a dividend payment based on how many shares you own. By buying and holding, you gain a passive income. Whether in a bull or bear market, this is powerful. It opens up opportunities to make further investments with minimal risk and allows you to capitalize on rare opportunities. Income investors seek dividend-paying companies that offer an increase on payouts annually. Creating surplus for additional investing, this requires the business itself to remain competitive and have considerable gains on top of previous accomplishments. Over the recent decades, dividend-paying companies have outperformed all others groups, while non-paying shares have weaker recoveries and a slower rate of growth. 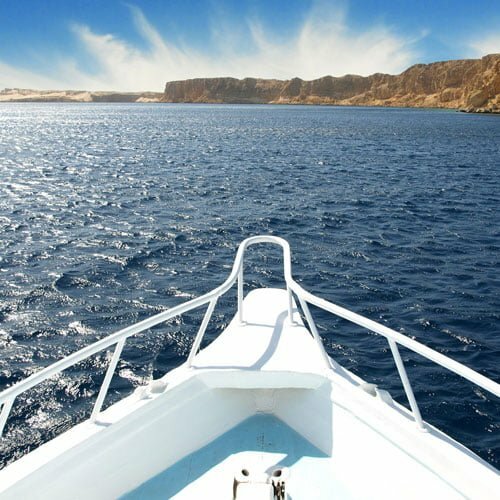 Creating multiple streams of income enables you to fully utilize the power of compounding and achieve financial independence. As we just covered, creating a long-term income is vital. Dividend growth stocks take compounding to the next level. By doing this, you benefit from reinvesting your dividends into the growth of shares and the amount of dividends you receive, ultimately doubling your compounding strategy. As the image above shows us, applying the double compounding strategy can triple your investment in the long-term. This graph shows the power of compounding and its ability to generate additional wealth for you. 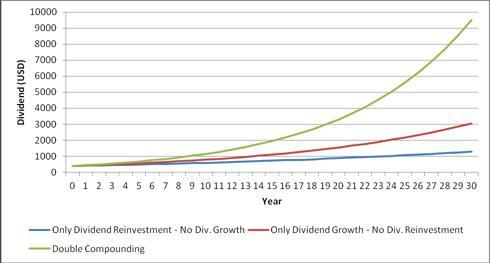 Investors, who compound and reinvest their dividends, are proven to be financially better off long-term. Another critical strength of this strategy is the advantage you can take if the price of your shares decline. If the share price declines, you also gain greater purchasing power against declining prices because you continue to earn regardless of market sentiment, meaning you can increase your position and enhance your payouts based on the number of shares you are accumulating. It's proven that dividend stocks recover sharply after downtrends, with dividend-paying companies as a whole recovering strongly after the 2008 crash. This compounding strategy can be done endlessly, meaning you can grow your wealth steadily over the course of your life. A strong dividend yield can also protect your portfolio from inflation, enabling you to keep your purchasing power over the long-term. This is a constant battle investors of any level must fight against. Since the Nixon Shock, the U.S. dollar and other fiat currencies have eroded in purchasing power, with each generation steadily losing wealth. Traditional savings accounts will not offer anything credible for your savings, which is why monetizing your investments, is more important than ever, especially for millennials, who will face an uphill battle for decades to come. SOUND The Alarm: Severe Correction UNAVOIDABLE!